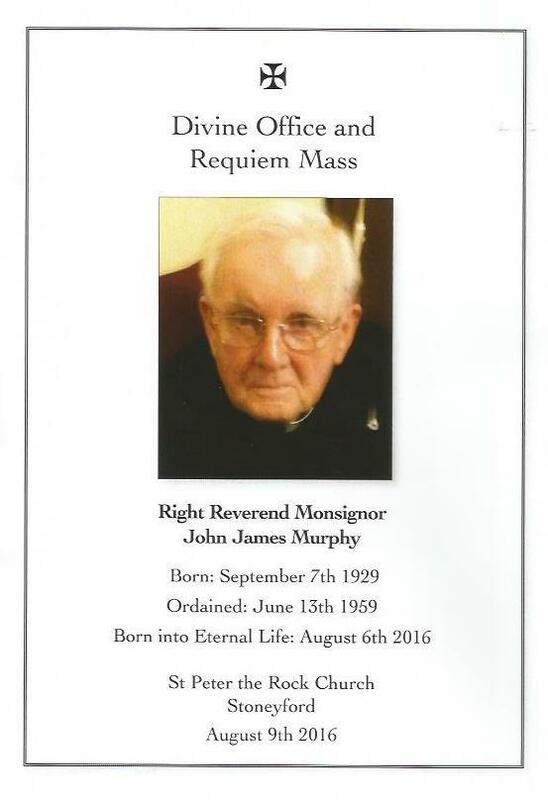 Father John Murphy, who was known affectionately to former political prisoners in the H-Blocks as ‘Silvertop’, ‘Spud’ or ‘Murph’, died last weekend and was buried on Tuesday in St Peter’s graveyard at the Rock Chapel, Stoneyford. Former republican POW Jim Gibney, who served a 12-year-sentence in the H-Blocks in the 1980s, attended the funeral Mass and wrote this tribute. Fr Murphy was deputy prison Chaplin to the late Father Toner and ministered to the prisoners from the earliest days of the prison protest for political status in 1976 until it ended in the deaths of ten republicans on hunger strike. He continued to minister to them until all prisoners were released as a result of the peace process and the Good Friday Agreement. 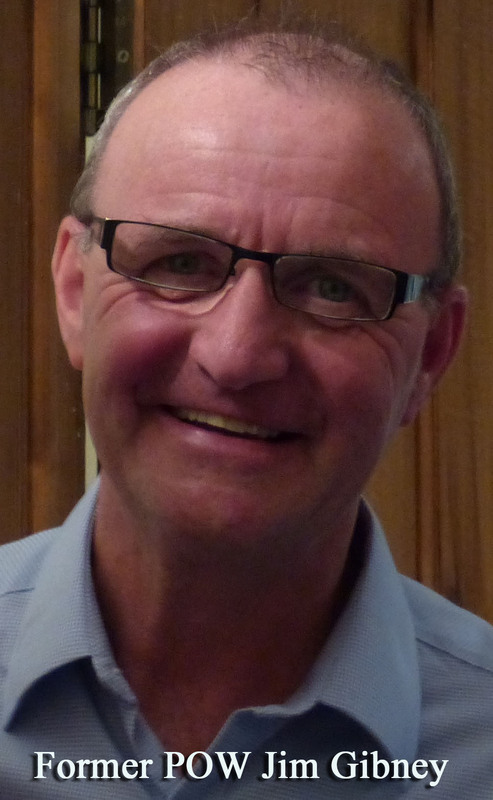 In the H-Blocks of Long Kesh, in the depths of the most difficult life-and-death struggle for political status, Fr Murphy was trusted by the protesting prisoners. On Tuesday the 86-year-old priest was laid to rest in the graveyard adjacent to the Rock Chapel (St Peter’s) where he served the surrounding community as he did the prisoners from 1976. 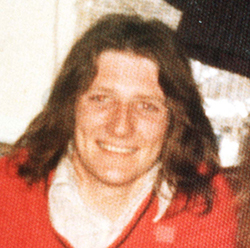 He told former political prisoner, Seanna Walsh, that on a number occasions he was offered significant amounts of money to tell his story of life in the H-Blocks during the epic struggle for political status but he declined, preferring to protect his respected relationship with the former prisoners through his commitment to confidentiality. Michael Culbert found him compassionate and considerate, never negative. He spoke with the prisoners never at them. He recalled Fr John’s quiet determination being applied in a protracted struggle with the prison administration over their opposition to allowing the prisoners Irish language Bibles. He won that battle. At his funeral Mass tributes were paid to him by fellow priests, including Bishop Noel Treanor of Down and Connor diocese. I was not surprised to hear him being described as ‘demure’, reserved and discreet, but also passionate about things that mattered to him, including prisoners – all prisoners, political and non-political. He served on several Catholic Church committees with a pastoral responsibility for prisoners at home and abroad. Seanna Walsh said that Fr John was comfortable with the prisoners and they were comfortable with him. He was a warm human being and was also trustworthy and you knew when you spoke to him in confidence that it would remain so. Seanna recalled that Fr Murphy was distressed by the conditions that the prisoners were in and was very much involved in trying to resolve the blanket protest and hunger strike without loss of life. In that regard he was confident after the end of the first hunger strike that a resolution was possible. But he was then very disappointed at the intransigent attitude of the prison authorities. Fr John Murphy was particularly concerned about the health of Sean McKenna in the hours leading up to the end of the first hunger strike. He said that Sean told him that he believed that he had died on the trolley taking him to an outside hospital. That he had a clear memory of an ‘out of body’ experience of looking down on himself lying on the trolley. Sean McKenna never fully recovered from the physical impact of that hunger strike and Fr Murphy and Cardinal Tomás Ó Fiaich worked tirelessly to have him released early from prison. During the second hunger strike Fr Murphy spent most of his time in the prison hospital with the prisoners, caring for them spiritually and supporting them in every way he could. These were extremely difficult days for the prisoners and the priest. But listening to those who knew him, speaking at his Mass, he was clearly a saintly man devoted to his religious beliefs who comforted those in need and gave himself strength to carry on through those harsh times. I met him several times in prison and outside. I always found him encouraging and optimistic and very thoughtful for the person he was speaking to. You left him feeling good about yourself and him. Former political prisoners, Padraic Wilson and Paul Butler also attended the funeral. Danny Morrison, on behalf of the Bobby Sands Trust, laid a wreath at the grave, in respect of a man whose sense of duty to others was based on his respect for them as they saw themselves.